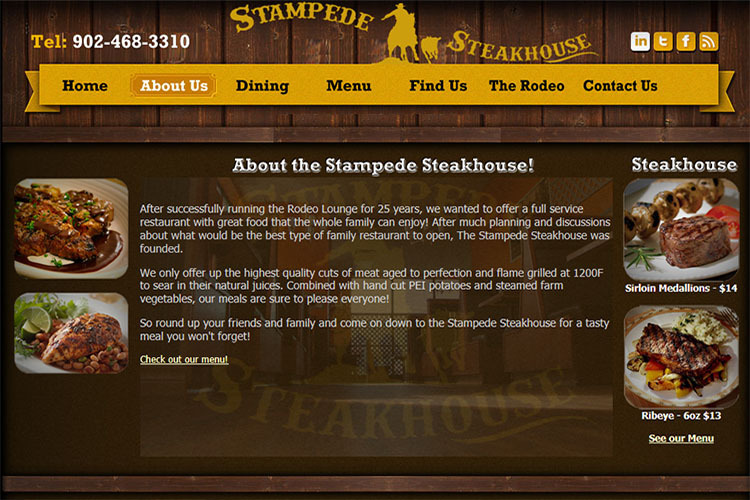 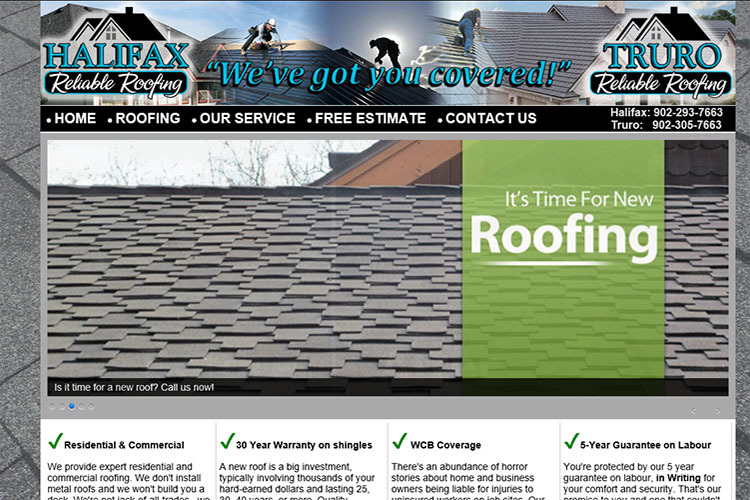 Browse through our portfolio of websites we have created for businesses in Montreal Quebec, Montreal Quebec and Chatham County North Carolina. 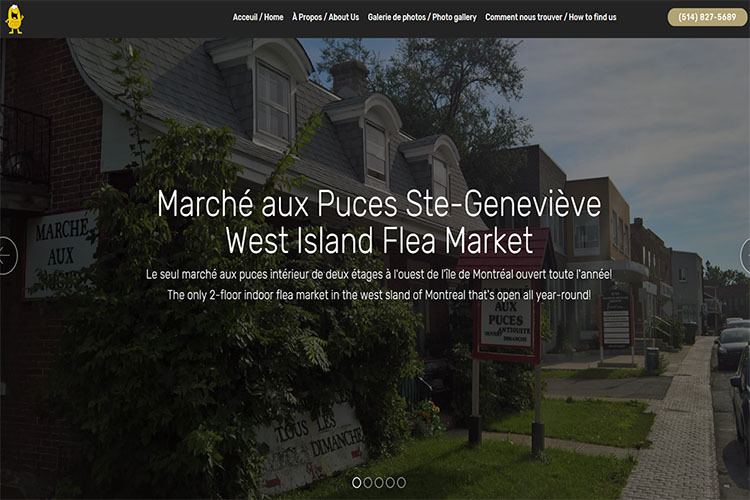 Flea Market in the West Island of Montreal. 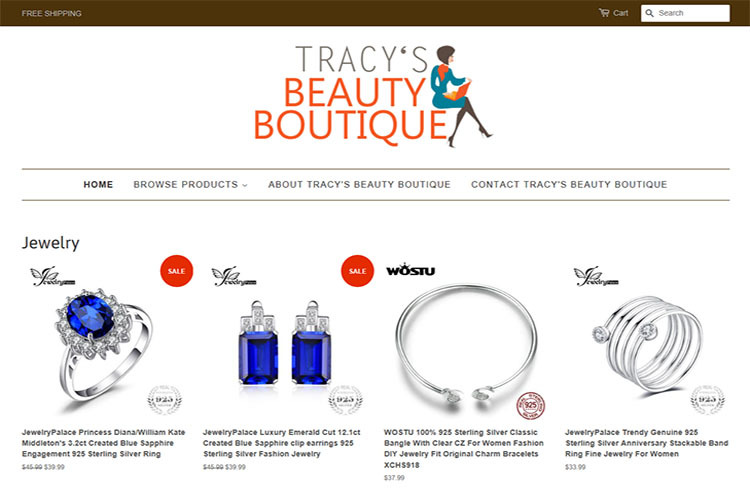 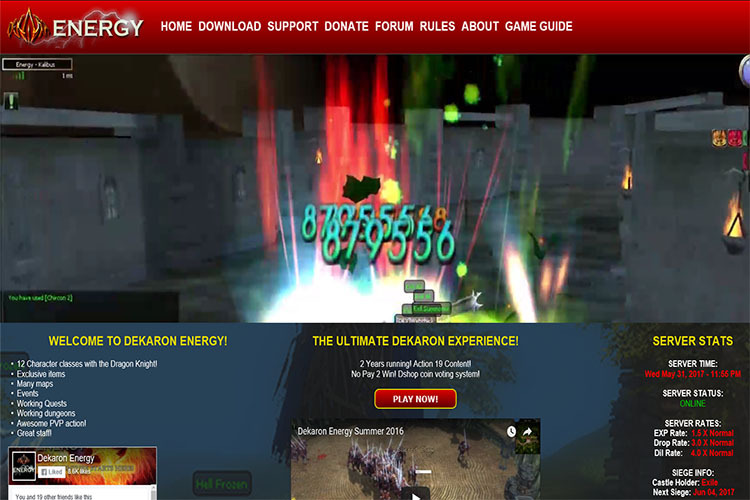 Online shopping website with Shopify. 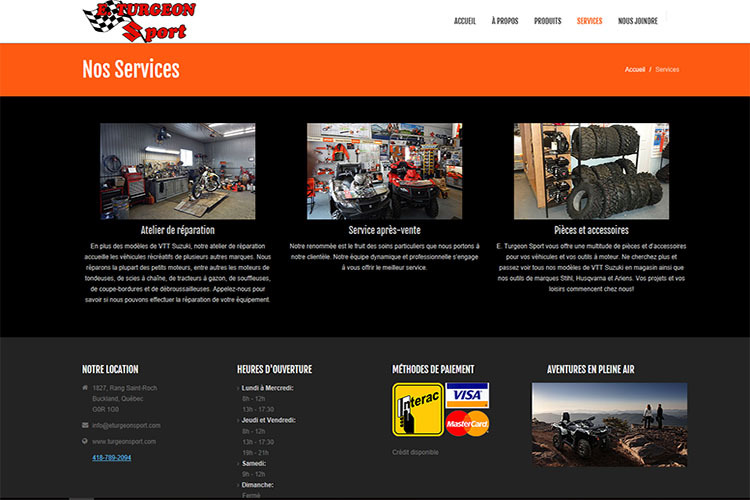 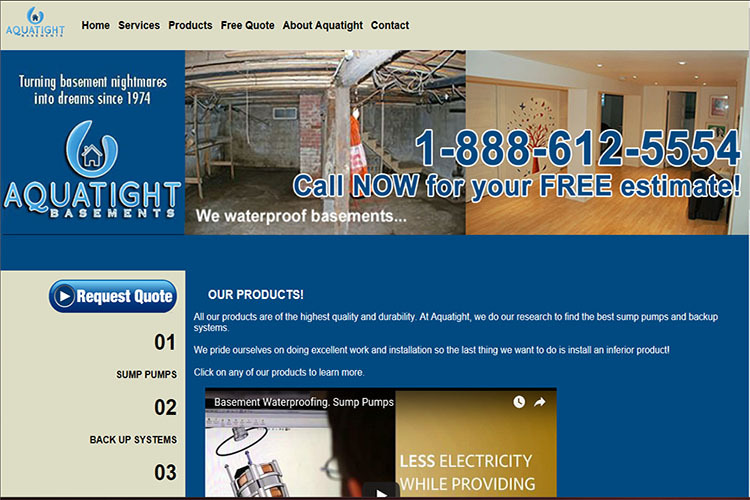 Website in Quebec for ATV and outdoor accessories. 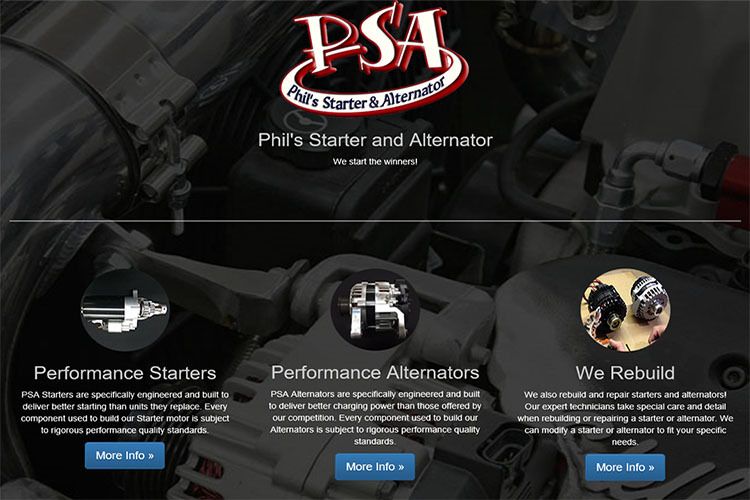 Website in North Carolina for performance racing parts. 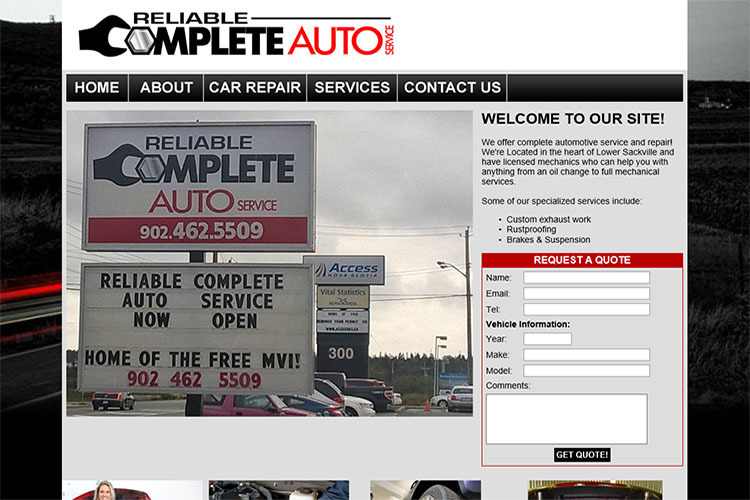 Auto Service shop in Sackville Quebec. 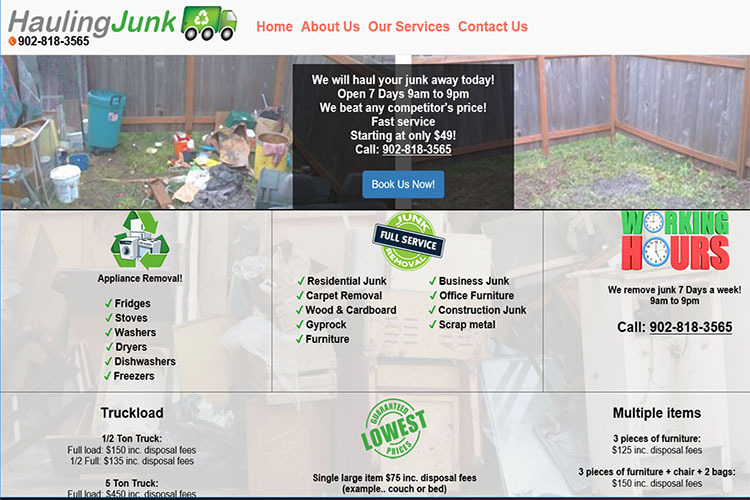 Junk removal service in Quebec. 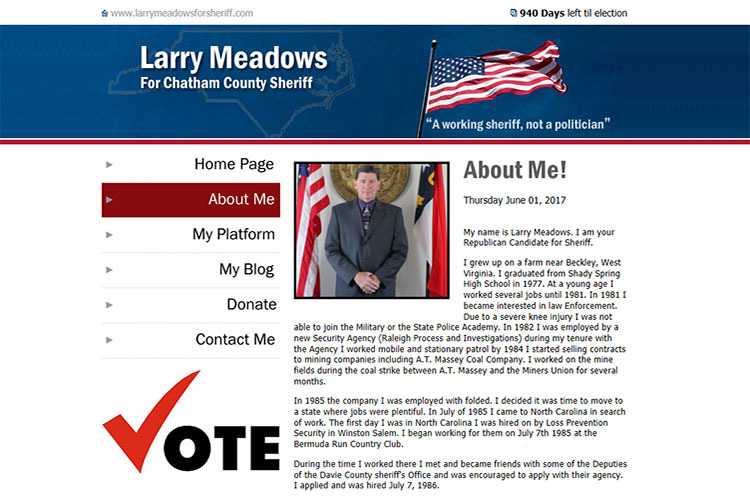 Sheriff candidate for Chatham county North Carolina. 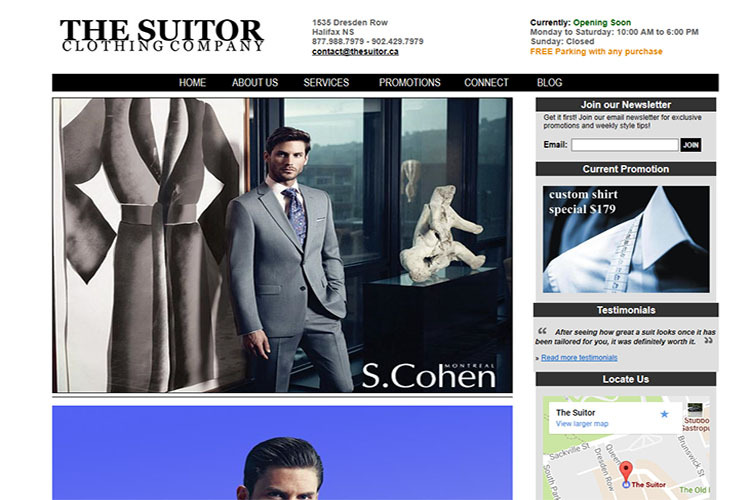 Men's Tailor in Montreal, NS. 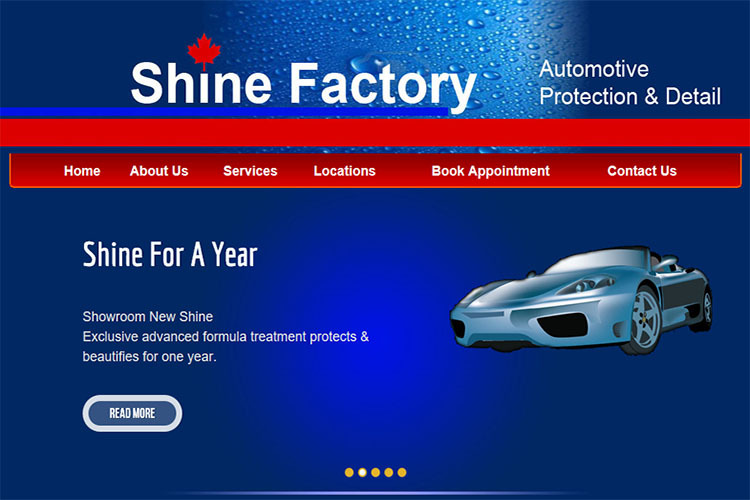 Auto detailing shop in Montreal, NS. 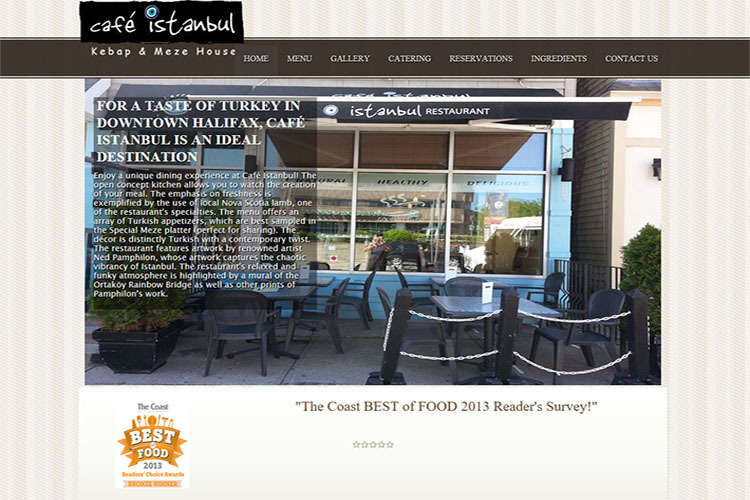 Turkish Restaurant in Montreal, NS. 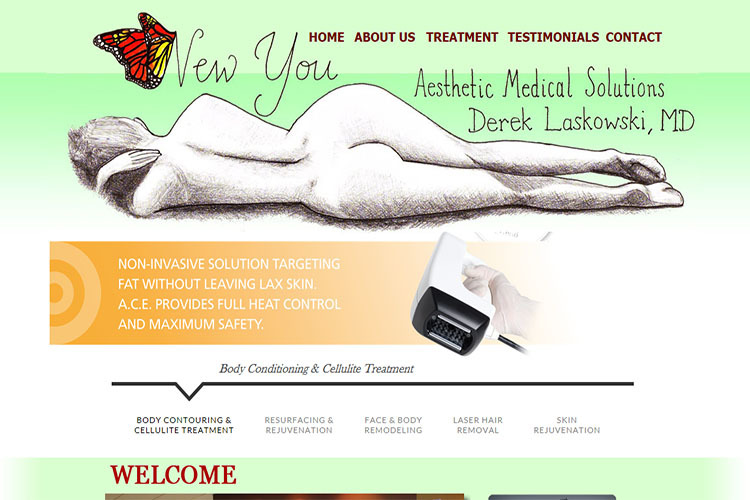 Aesthetic clinic in Montreal, NS.